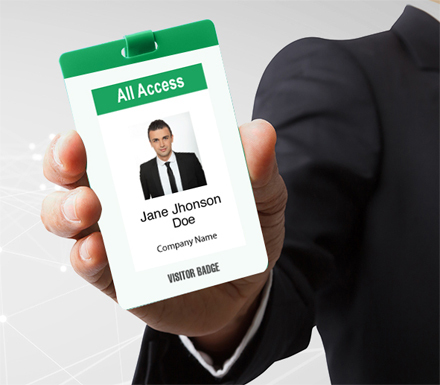 We offer a variety of sophisticated technical security options, providing effective and professional solutions to any company’s credentialing needs. ProtaTECH is pleased to offer a complete end-to-end accreditation management solution. From Barcodes to Infrared ID’s. WISH (Workforce Information System Hosted) it’s a Web-based software solution to manage all aspects of staff employment from recruitment through payroll time sheets. Deploying a large workforce (employees, sub-contractors, and volunteers) can be a daunting task – WISH takes the guesswork out and streamlines the process. 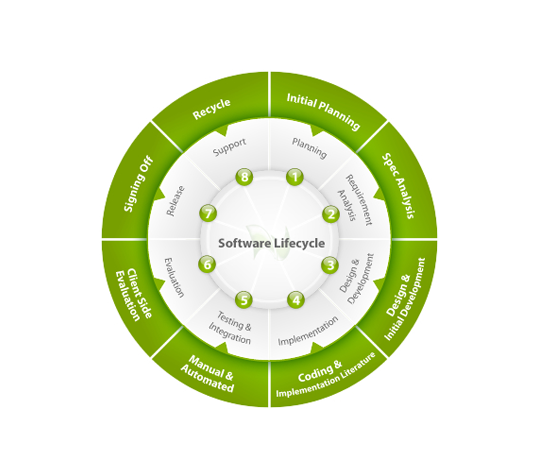 Implementing and installing any software system requires knowledgeable, vendor support and proper end-user training. ProtaTECH has years of experience in these areas and has successfully installed various levels of WISH for many clients. ProtaTECH’s implemented methods are tried and true, and all aspects of the project are developed, tracked, and signed-off on when completed. TCM (The Trained Crowd Manager) course is intended to train candidates who will serve, in accordance with NFPA 101 Life Safety Code, as crowd managers within large public assembly venues. There are two phases of training for the crowd manager. The first phase is delivered via a self-paced, web-based, training platform that may be completed at the convenience of the prospective crowd manager. The second phase of training is delivered by the venue and will, in practice, most likely be delivered to large groups of crowd managers at the venue’s convenience. Training program that can be accessed anywhere, at any time. Whether the goal is to continued education, get recertified or you need to take a course for your first certification, we are confident that we can help you with a convenient, low cost and effective program. Learn and go through the course at your own pace. We have an array of courses for every individual, ranging from an in depth understanding of state specific requirements thru personal requirements for maintaining or obtaining a Guard card to public relations, ethics, diversity, and understanding workplace harassment and violence. Imagine one site that allows players, coaches, scouts, clubs and academies to connect with others from all over the world. We’ve built just that. With World Sports RX, easily check on players, know more about coaches, managers, game strategy, and even connect to Facebook or Twitter! We work with sports such as baseball, soccer, volleyball, cheer and so much more, so that we can help build new connections around the world. We aim to offer the most variety and helpfulness to all individuals so you can operate your team with confidence and ease, all the way through to the final whistle! Any league or club is able to sign up with us and take advantage of our services. 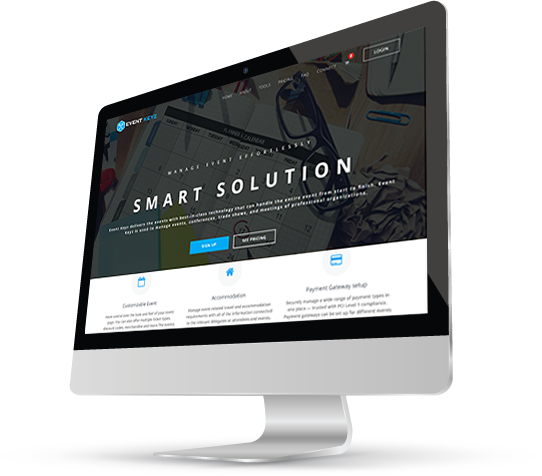 We offer our assistance at low rates and will always work with the teams to make sure they get the best benefit out of our website as well as the highest quality website design. With us, Coaches can evaluate their own teams and players as well as others, making the game more exciting with opportunities to learn and grow with new strategies and ideas. Share messages, photos and videos with others to create a discussion on how to better your game and technique. 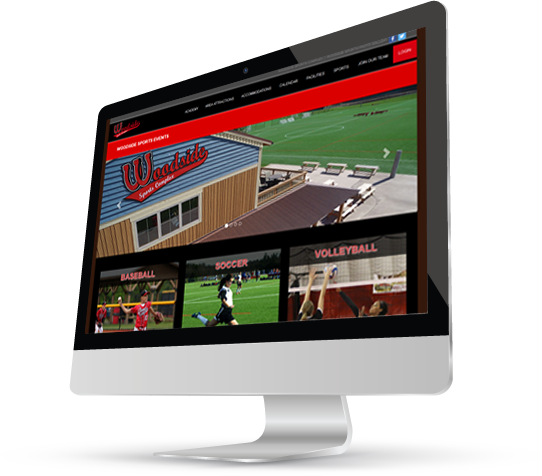 Our website was built with the goal of closing the gap between players, teams, coaches and scouts. We want you to connect easier than ever before. Benefit from international recognition now to make the most out of your sports career. Screen FX is a special effects app that has been developed for those who want a new, immersive experience to connect with their favorite artists during live concerts and performances. This application is available for all smartphones, just download and get ready for some amazing effects. Imagine a crown of people holding their phones up during their favorite artist’s concert, and picture each phone changing its backgrounds and effects to display any image or effect you want. The video effects of this application are controlled by a Video Jockey, who will be able to display any graphic or image on each person’s phone, so long as their app is downloaded and in use. Crowds can be amazed and enchanted by the incredible visuals added to their performance. What’s a song without the right backdrop and setting? We can help you make the best of a concert experience with this amazing application. Add to the visuals and complexity of a concert with incredible colors and visuals, it’s all in your hands! India’s National Policy for Skill Development is aimed at making India the Skill Capital of the World. Building new skills and perfecting current ones is essential for providing young Indian individuals the success they deserve. The goal of this policy is to train 400 million individuals by 2022. With the help of AASK, that goal will become a reality. 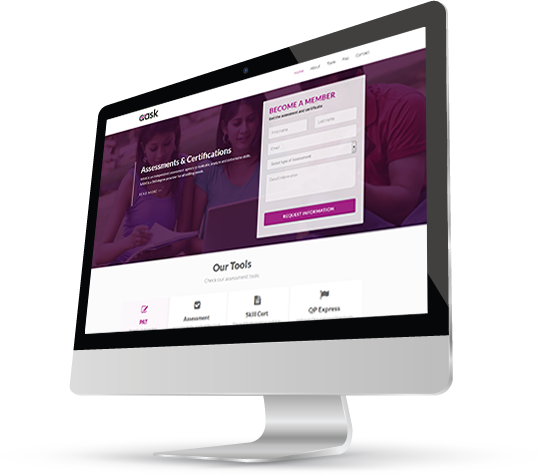 AASK was created with the success of everyone from the student to the administrator in mind. This website can be used by students to gain specific skills and earn their certification. Administrators can sign up, manage tasks, roles, courses, reports, questions and other essentials for students. Students will sign up for free, take the courses, and then take their assessments in order to obtain their certificates. Every student even gets a report card to consistently keep track of progress. Assessors will sign into the portal and update any necessary changes in student records. Once certificates are earned, we will provide a soft copy for the student and a hard copy will go to the TSSC. This cost effective system allows administrators the ease and convenience of taking care of students, providing necessary and meaningful courses for individuals so they may have the best possible future. Event Keyz is a complete event management and planning system that helps clients achieve their goals in coming up with the best event experiences. Music festivals, marathons, conferences, hackathons, air guitar contests, political rallies, fundraisers, gaming competitions — you name it, we power it. Let us help you save money, increase your company’s visibility and make every person’s experience a great one. 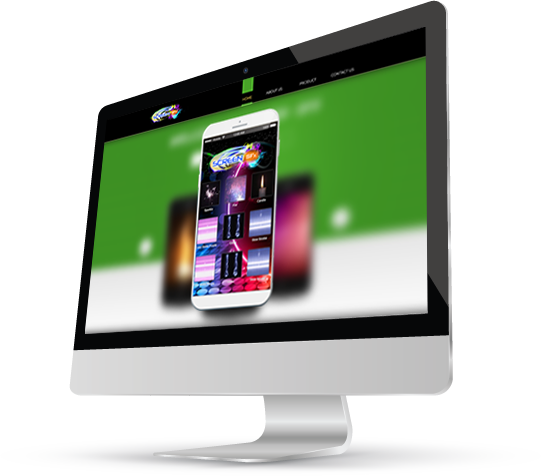 Customize: Have complete control over the look and feel of your event page and control the different kinds of tickets, discount codes, and merchandise you will have to offer. Fully customize your event in whatever way you would like. We are sure to help in making your vision come to life. Accommodations: You can even use our tools to settle travel and accommodation requirements for event attendees. With everything in one convenient place, rest assured knowing we provide solutions to help you connect with specific hotels and organizations that will be best suited for event attendees. Payment Gateway Setup - Securely manage a wide range of payment methods in one place. Trusted with PCI Level 1 compliance, be confident in knowing you will be able to help anyone coming to the event. Email Server Setup – Send invites with ease. Our servers are equipped with sophisticated features like automated email scheduling, HTML email capability, and delivery and open-rate tracking and reporting. Android/IOS Mobile Apps – Event Keyz will be available on your smartphone. Get all the information you need for the event and keep up to date on what is going on each hour or day. With a full itinerary available, each attendee will be able to stay on top of what is happening and have a great time. 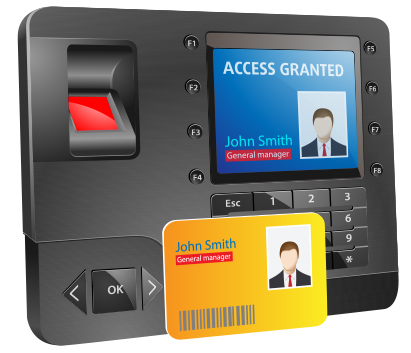 Badges (Printing, scanning) - Scanning accreditation or access cards is easy with our available scanners. Our easy to use, small scanning device reads every bar code and easily retrieves each person’s information so event workers will be able to help point them in the right direction of where they need to go.